More than any other passage of seasons, there is a huge sigh as we say goodbye to the fire element and the season of summer. I noticed this in most conversations with people this week. It is clear that the weather has shifted, and the light is different, and some of the leaves are beginning to have specks of color. Yet we are also saying goodbye to all the vacations, seeing family, taking long hikes or camping, and in general spending more time outdoors. All things being equal we just tend to have more fun in the summer. Now we notice that things immediately start slowing down. As well, the kinds of plans we make shift to school and upcoming projects in the coming year. There’s the change from short sleeves to light sweaters, eventually to have to succumb to long sleeves and jackets. While the harvests of fresh veggies are plentiful, we start to want more warm things. I find myself looking for root vegetables. Write that age-old essay on what I did with my summer vacation. If it doesn’t seem funny on the first write up, rewrite it until it is. 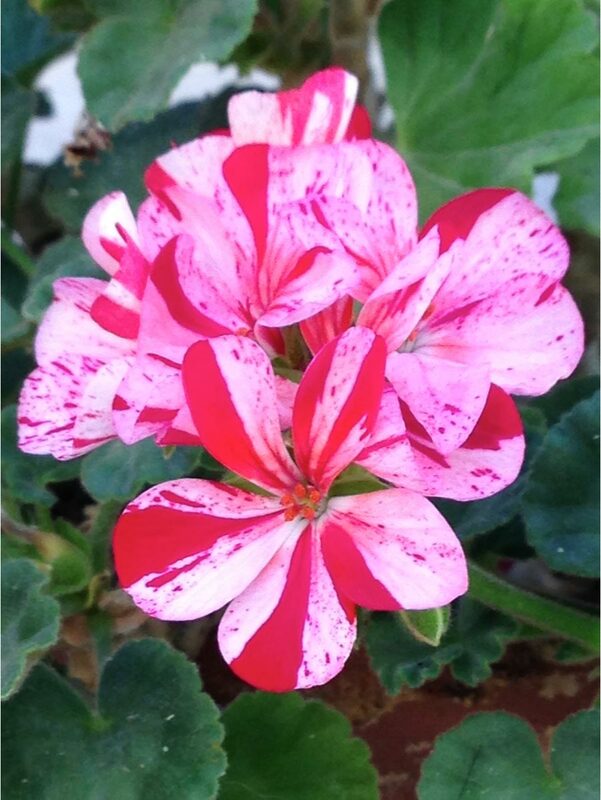 Feel a sense of contentment about all the joy and laughter you shared this season. Take the time to shift to other kind of creative activities as you make your way indoors again. And know that there will be other summers to gather and enjoy the fullness of life. Look forward to the coming of a glorious fall. New research from Bastyr University looks at the effects of Qigong for persons with type 2 Diabetes. The study measured the body weight, body mass index, insulin resistance and fasting glucose. The participants practiced Qigong in a group setting with instructors once a week and practiced twice a week at home for 30 minutes. The study found that the Qigong reduced BMI(body mass index) for patients with high BMIs and raised the BMI for patients with abnormally low BMIs. The thought is that this shows how doing Qigong creates a natural homeostatic response. Other findings were that there were decreases in insulin resistance and weight loss for overweight participants. These 3 areas of BMI, weight loss, and insulin resistance indicate that Qigong can be helpful aid to people with Diabetes. 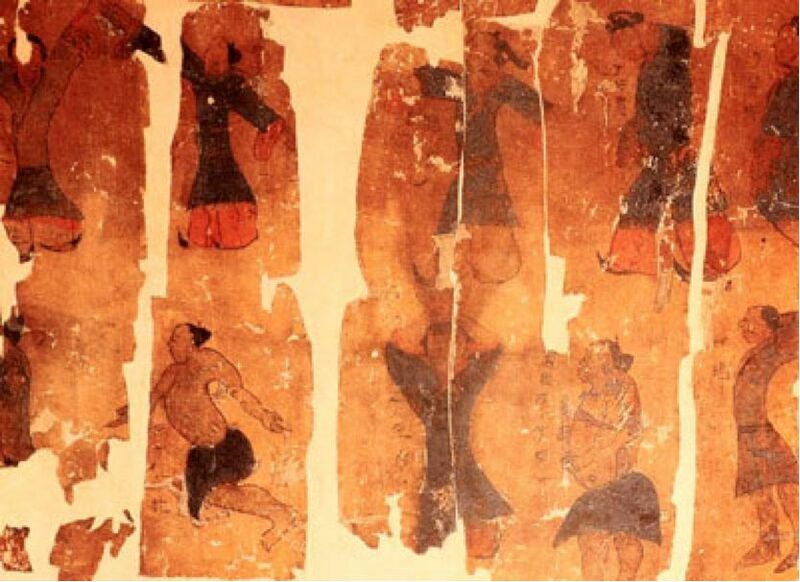 Qigong Exercises from the time of the Han dynasty, from about 220 B.C.E. It’s important when you are a person who shares information and commits to improving others lives that you are able to pay attention to how you live your life. I am now on my way back home from my first real vacation in years where I haven’t gone to a location to teach or to attend a class. And I spent time in Paris, Madrid, and Chinchon, Spain. 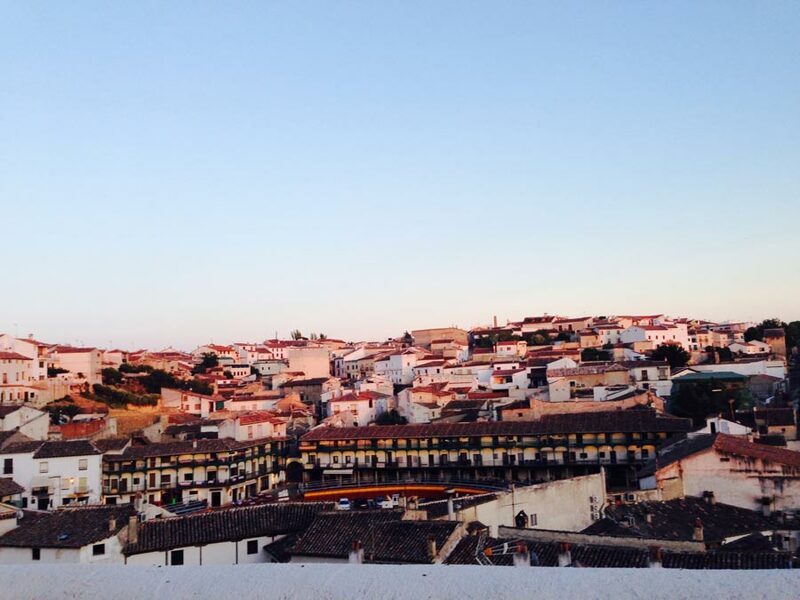 On my third day in Spain, in Chinchon, a lovely small town I realized my throat was a little sore and I started to sneeze. Besides not wanting it to get sicker, I was with 5 other people and I certainly didn’t want to share this experience with any of them. I had the usual symptoms staying up much of the night with sneezing and a runny nose where the box of Kleenex was my most intimate companion. I woke up, worn out a little and committed to heading this away and not succumbing to a heavy cold with bronchitis. I was so hyped for this trip that I didn’t imagine anything other than pure delight and adventure. I didn’t carry with me the usual remedies of Chinese herbs and vitamin C, nor did I have access to another acupuncturist who would treat me. But there were some tools that I always have with me. First, I drank pot after pot of tea with honey and lemon. Second, I meditated. While meditation is a technique which calms the body/mind; it also helps to create a flow where there are blockages. So between sneezing fits I could meditate for 30 minutes to an hour. More than the calming of the mind, focusing on the breath allowed me to keep the lung qi flowing. And last but certainly not least, I did Qigong twice a day focusing on specific movements that help to clear the lungs. I am grateful beyond what I can express for the power of qigong to support the natural capacity of the body for healing. After 2 days of this regimen, rest, and reading a novel on the patio, I was better. I was able go to the Prada Museum in Madrid, enjoyed a performance on the Major Plaza in Chinchon with Horses and flamingo guitar, and just enjoyed all the little moments in Spain. The hot water, meditation, and qigong had saved the day. And I remain committed as always that we have the tools we need close at hand; it’s using them that seems to be the challenge. I am glad that I was able to walk the talk this time. And I hope that everyone else who was able to take a break, if challenged had some of these tools to support them. And I recommend a trip to Spain.